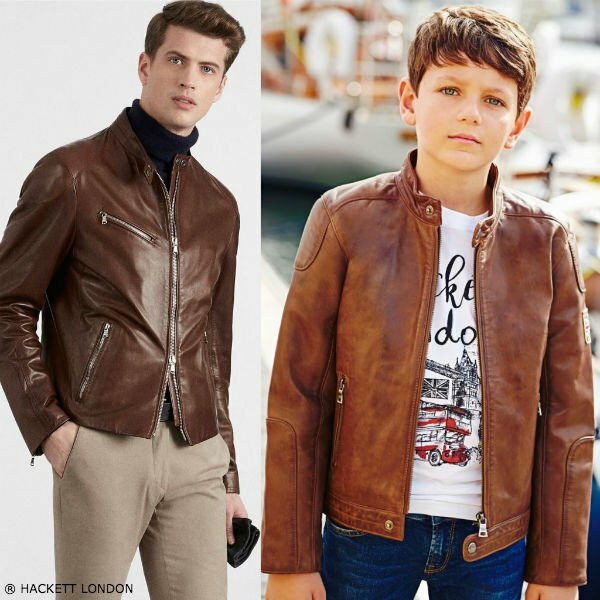 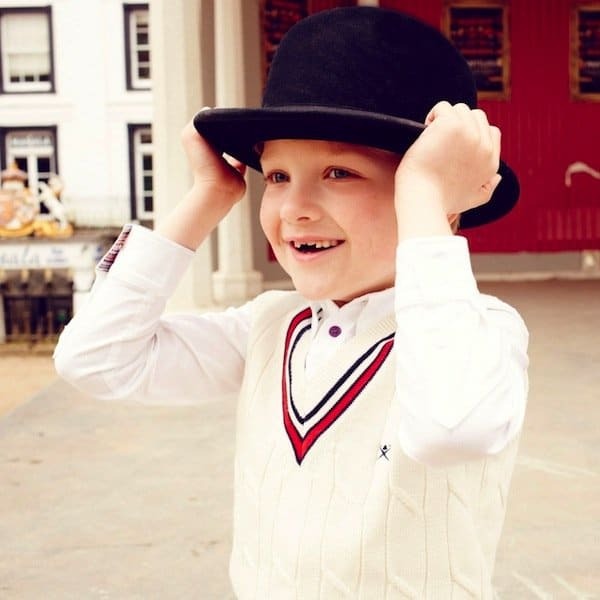 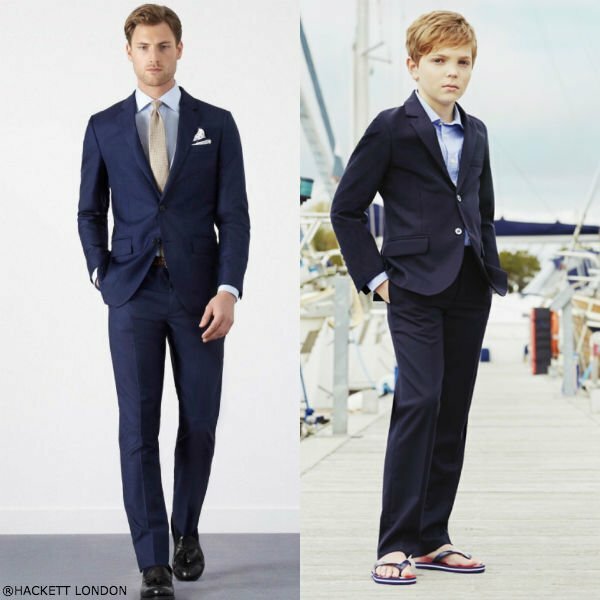 Love this mini me look for boys inspired by the Hackett London Men's Spring Summer 2017 Collection. 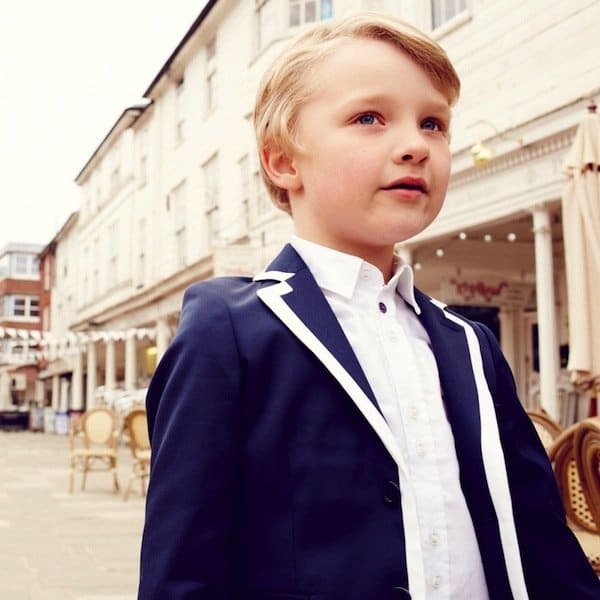 Perfect for any special occasion or a night out on the town, this lightweight 100% linen jacket is a fine addition to your young gentleman’s wardrobe. 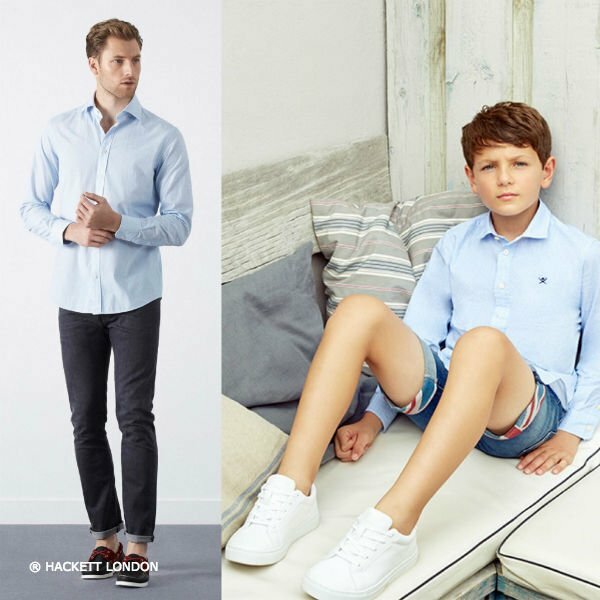 Complete the look with a matching pair of linen pants and a light blue button down oxford shirt.